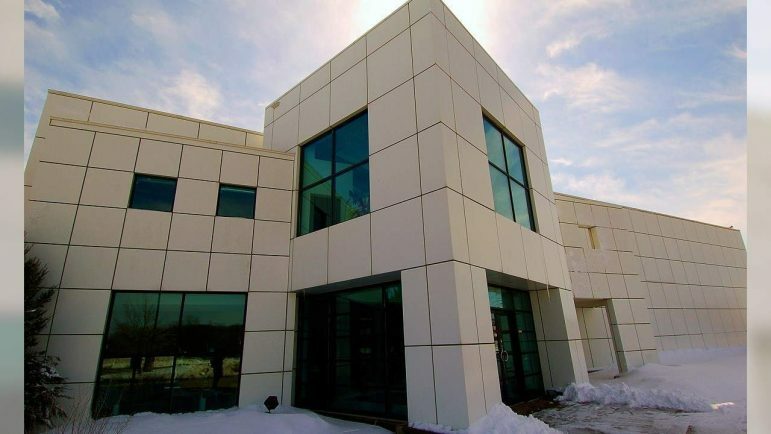 Paisley Park is partnering with Minneapolis Public Schools (MPS) to welcome more students into Prince’s iconic sanctuary in Chanhassen. It was announced today that through a structured program, MPS students will be offered admission-free tours and music education experiences, helping to equalize opportunity and access for students who may not otherwise have the ability to experience the late legend’s creative grounds. The FAIR School in downtown Minneapolis is the first school to experience the new Paisley Park/MPS partner program. “As an avid Prince fan and strong proponent of arts education, I am excited for Minneapolis students to benefit from this partnership with Paisley Park,” said Minneapolis Public Schools Superintendent Ed Graff. With the MPS partnership, the Paisley Park’s program will focus initially on schools within the Minneapolis district, with an aim to broaden the reach of the program in the months ahead. Through his boundless creative output and mentorship, Prince tirelessly advocated for Arts education — inspiring people of all ages to explore their artistic individuality, and championing the learned approach of “Real Music by Real Musicians.” This partnership continues that legacy. To learn more, visit officialpaisleypark.com. —Information provided by Paisley Park. This is very important and awesome for the students I love it. I too am a big Prince fam he wouldn’t want us to be fans he would want us to be family again love it. Peace and love to you all.